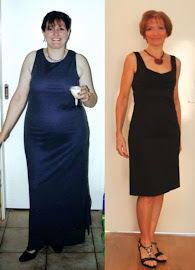 FitBody Fifty: Keeping the camera clicking. 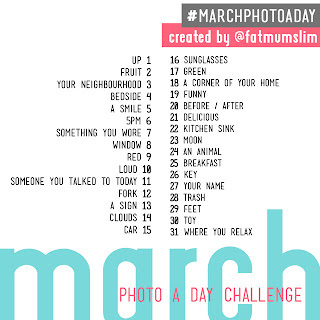 I'm continuing the photography obsession, with Fat Mum Slim's March Photo-a-Day challenge. But this time I've decided to post the pics only on Twitter & Facebook. I've enjoyed the Feb challenge, but I feel as though my "real" posts kind of got lost amongst all the challenge posts. Oh, yeah. 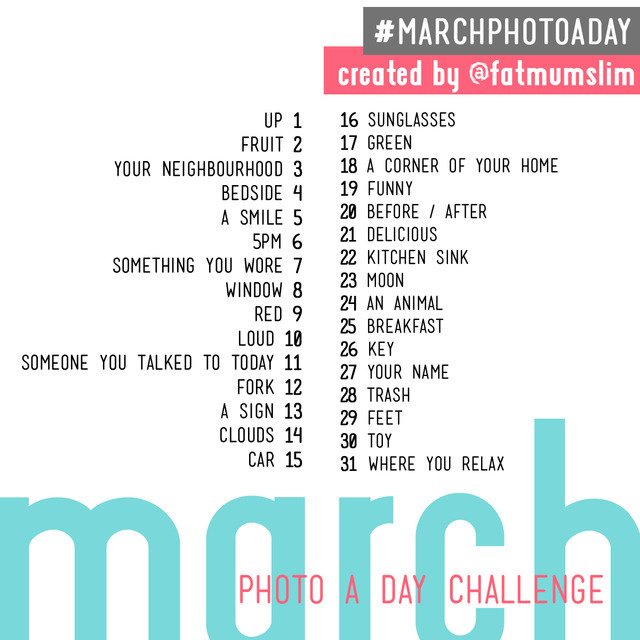 I do have the final three photos for February; Just haven't got around to uploading them. I'll get there. I never said I was good at this blog challenge stuff.